This gorgeous boy is 1 year and 8 months old. He’s got such a great character. 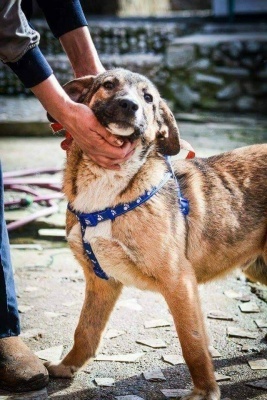 Fantastic with humans and gets on with other dogs so well. 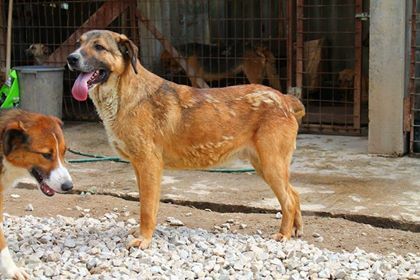 Dambo is neutered, chipped, vaccinated and treated against parasites. If you're looking for a lovely companion, he's the right choice for you.